Summer, the sun, bikinis and ice cream! What’s more refreshing than a cold ice cream when the temperature rises? And today, with ice cream makers more easily available, making your own has become child’s play. Time to review the classics (who doesn't love real vanilla ice cream?) or to copy the big brands (mmm, cookie ice cream) and get inventive. 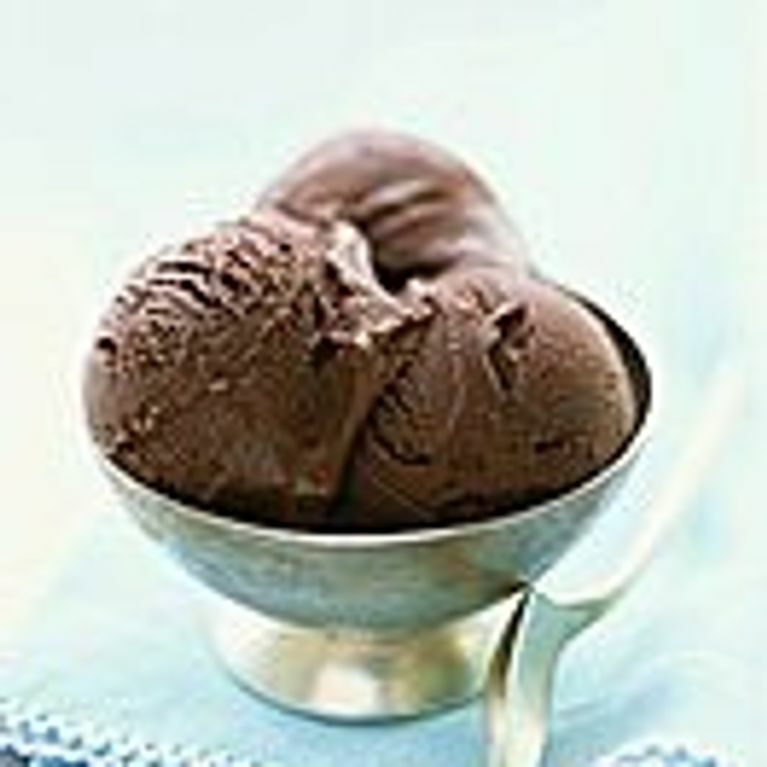 Here are our recipes and tips for making mouth-watering home-made ice cream. Has a turbine and a container, to place in the freezer in direct contact with the wall. Works with cold discs that are placed in the freezer beforehand. Once the disc is frozen (18 to 24 hours), you place them in the bottom of the ice cream maker and the cold will spread when the machine is switched on. Has its own refrigeration system. Be careful what size container you buy: go for one that holds 1 litre to 1.5 litres minimum (or you won’t be able to make enough for your guests too!). Make sure your mixture is cold before you put it in your ice cream maker, otherwise you won’t get ice cream! If you don’t have an ice cream maker? You can still make ice cream without an ice cream maker! It will take you more time and you'll have to mix the mixture manually several times. Place your mixture in the freezer and mix it again after 1 hour (with a whisk or a blender). Put it in the freezer again and re-mix every hour and a half until you obtain ice cream (without crystals). There are two different types of ice cream, one based on eggs and the other with full cream. Ice cream with cream For four people: 250g full cream, 250g milk and 100g sugar. Bring the milk to boil with 50g of the sugar. Whip the cream with the remaining 50g sugar. Once the milk cools, mix delicately with the whipped cream. Iice with eggs For four people: use 4 egg yolks, 500ml milk and 100g of sugar. As you would make custard, whisk the egg yolks with the sugar until white. Pour milk over the mixture, mix and heat on a low heat, stirring continuously until the cream thickens (it should stay on a spatula without running off). You can make sorbets with all sorts of fruit (and vegetables!) and create original flavours. So think about adding spices, herbs (strawberry/basil for example), flavoured syrups, and mixing up different types of fruit. - a tablespoon of cornflour or starch or pastry cream at the end of cooking. - 20g of glucose, honey (neutral otherwise it will be too strong) or rice syrup. (available in organic shops) at the beginning. - 2 egg whites. Add the first egg white to the mixture in the machine and once mixed in, add the second and simply whisk with a fork.